We are team of dedicated staff committed to provide quality dental care in Doncaster East. Neda puts a strong emphasis on providing high quality dentistry in a gentle caring manner. She is very skillful in all areas of general dentistry, with over 12 years of experience. Her special interest is cosmetic dentistry, crown and bridges. She is also great with children. In order to provide the most up-to-date care for her patients, Neda is committed to continued professional development an is currently starting an extended program in orthodontics. 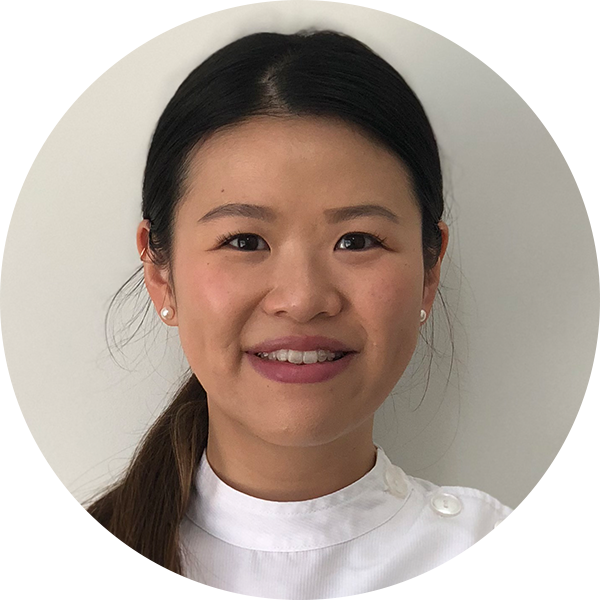 Dr Qianhui Tao (Quinn) completed her Doctor of Dental Surgery postgraduate degree at the University of Melbourne, which was preceded by a Bachelor of Biomedicine undergraduate degree. She has worked in both public and private clinics. During her studies, she mostly worked at the Royal Dental Hospital of Melbourne. Quinn is interested in all aspects of dentistry, with a particular focus on fixed prosthodontics. 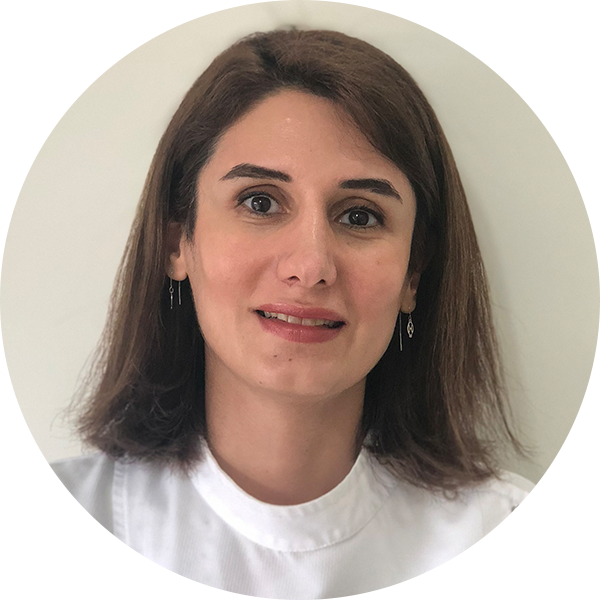 She is passionate about patient-centred care and believes that all patients should be able to enjoy a relaxing dental experience. Dr Richard Thean graduated from The University of Melbourne with two degrees. He holds a Bachelor of Science with First Class Honours, and a Bachelor of Dental Science. Since then he has been working in private practices in both rural Victoria and in metropolitan Melbourne. His special interests are in the rehabilitation and improvement of dentition using a multitude of skills he has acquired from aesthetic resin bonding, porcelain restoration and orthodontics, to dental implants and oral surgery. Experience in the field has shown Richard that comprehensive treatment coupled with patient education is the key to preventing unpleasant and unexpected dental emergencies.